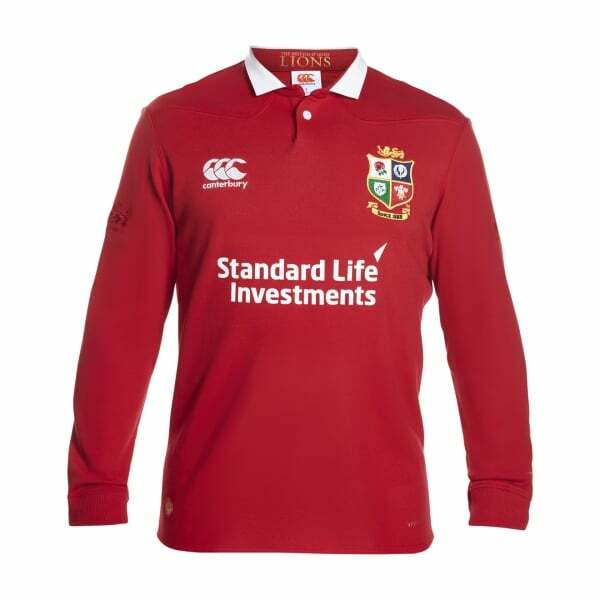 The Iconic Red Lions jersey is known around the world as the best of the best. This classic jersey looks identical to the Pro version but feels very different. Cut in a looser, classic fit, it is made of 60% cotton and 40% polyester being is perfect for any supporter. Be part of the pride.